If we could take only one pair of shoes with us to a deserted island, a classic black pump would be it (although why we would need a fancy shoe while stranded on a beach is another conversation entirely). Why? A black pump’s versatile enough to work for almost any occasion—a wedding, the office, a night out with the girls, date night, and the list goes on. Accordingly, we’ve come up with 10 different outfits you can wear with the shoe and to help illustrate the looks, we chose the investment-worthy Manolo Blahnik BB Pump. Check out outfits that we think would look rad with a classic black pump! Now that you’ve seen our outfit choices with the BB Pump, see our list of stylish alternative black pumps! 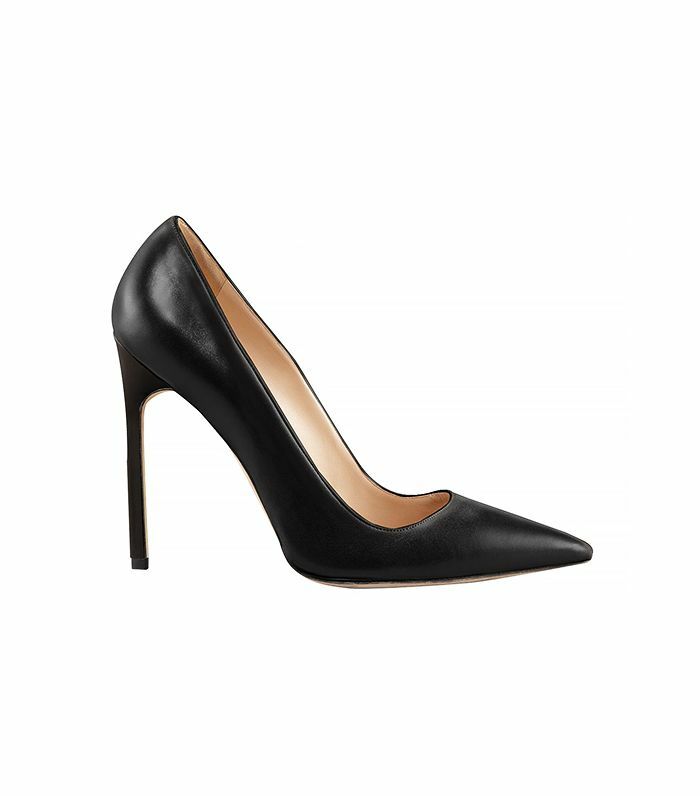 Do you think you’ll invest in a pair of black pumps? Let us know which ones you’re thinking of in the comments below!